NEW MONTH ALREADY: Like I said before, time is passing by too quickly. It’s AUGUST which is kind of like saying it’s the last month of Summer…then it’s University time. Oh my god. 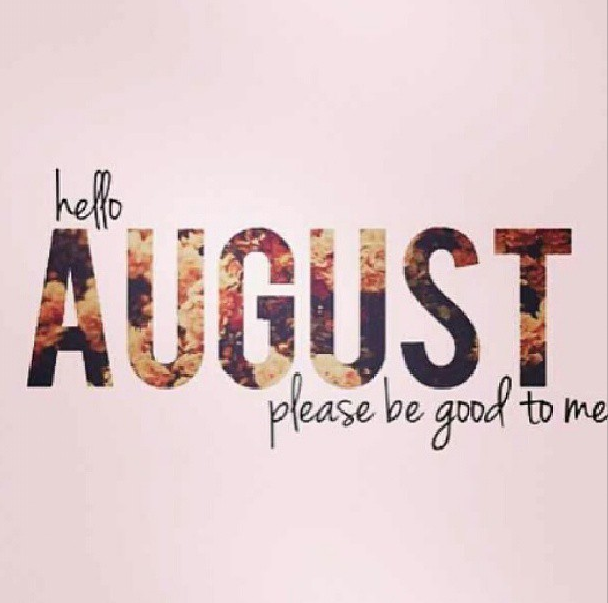 I can’t believe it’s AUGUST!! Anyways let’s try making it an amazing month!